Any of these scanners are not equal to an antivirus of internet security solutions for your computer. You may use this as a an additional option to scan your system. 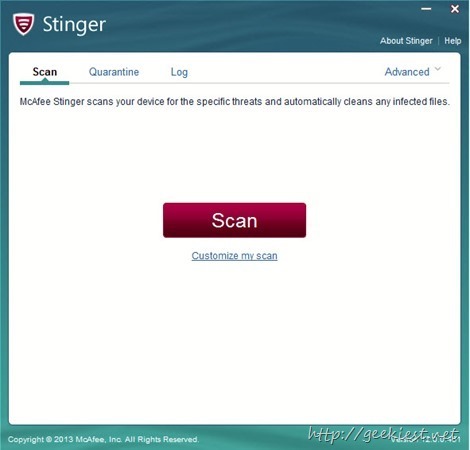 McAfee Stinger is a utility which can remove some specific threats including rootkit to your PC. To see what are the threats it will remove you can check the Threat list under the advanced menu option. Unlike Stinger this application will not remove threats but it will scan for all kind of threats and will provide a report. This application is cloud based one, so it will be scanning for the latest threats. You may also check for Kaspersky TDSSKiller which can scan and remove Rootkit.Win32.TDSS family threats. Norton Security Scan is like KSS only, it scans for viruses, malware, spyware, or other threats including dangerous cookies. Microsoft Safety Scanner is another on demand security scanner, but this application like Stinger can remove the threats. The application need to be downloaded frequently as it will not update the virus signatures. The application will expire after 10days. So download the latest one if you want to scan with latest threat definitions. 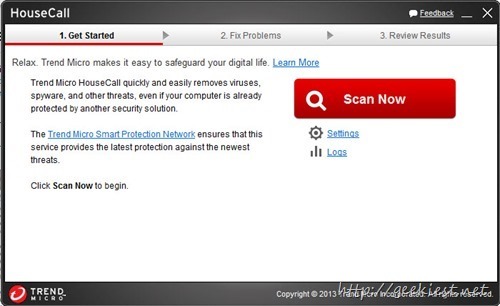 Trend Micro HouseCall is an on demand virus scanner and remover. This application allows Custom Scan (scans specified folders only), Quick Scan (Scan critical system areas to detect and remove active malware), Full system Scan as per your requirment. 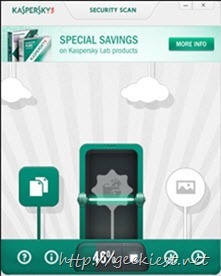 An Android version is also available for your Phones and Tablets. Panda Cloud Cleaner is a cloud based malware remover for Windows, which is easy to use and also have a high rate of threat detection. This application have installed version and portable version if you have access to your PC, but if you don’t have access to your PC, you can try the USB Scan or Recue CD versions of Panda Cloud Cleaner. 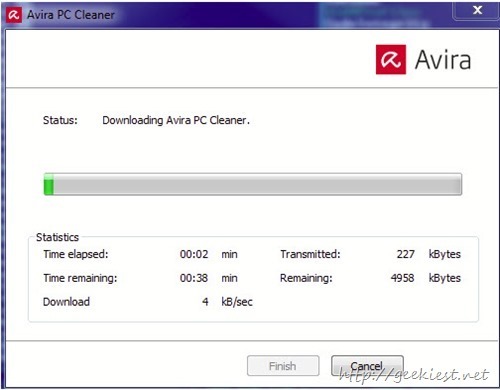 Avira PC Cleaner can scan for threats and also can repair threats. The virus definitions will be updated and will be stored to temporary directory, so that next time only the updated data will be download. 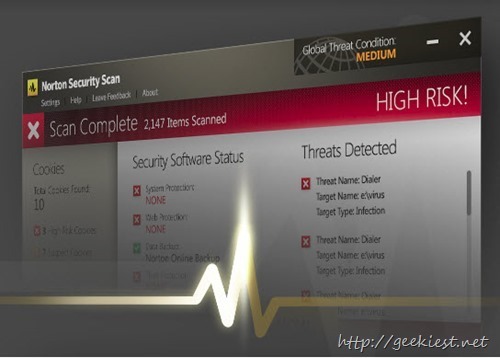 PC Cleaner is a malware scanner that works alongside other anti-malware products. It protects PCs, laptops and netbooks running Windows XP (SP3) and above. 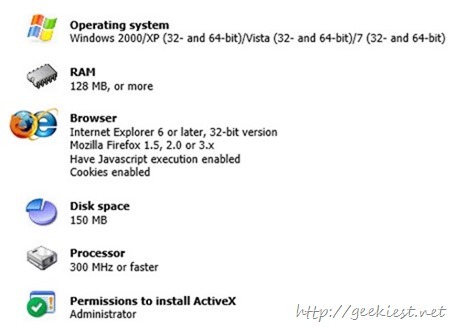 Best of all, PC Cleaner doesn’t require installation, registration or any additional drivers. 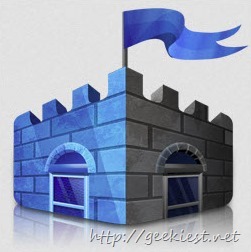 It is a Free Antivirus for Microsoft Windows which gives a GUI for the Clam Antivirus engine. This is also an on demand scanner. To upgrade to new version you will have to download the latest version. 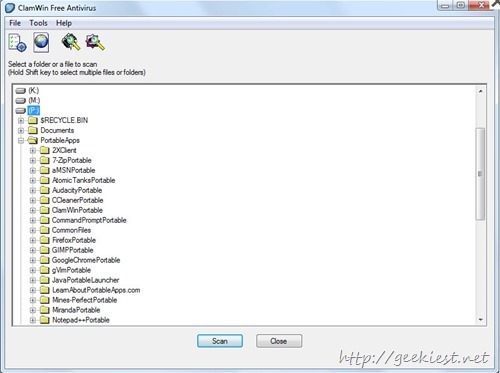 This application is a handy one as it is a portable one and you can keep it on your USB drive.